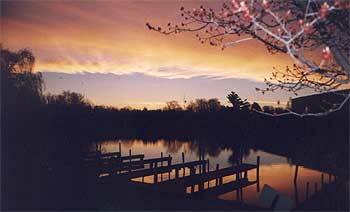 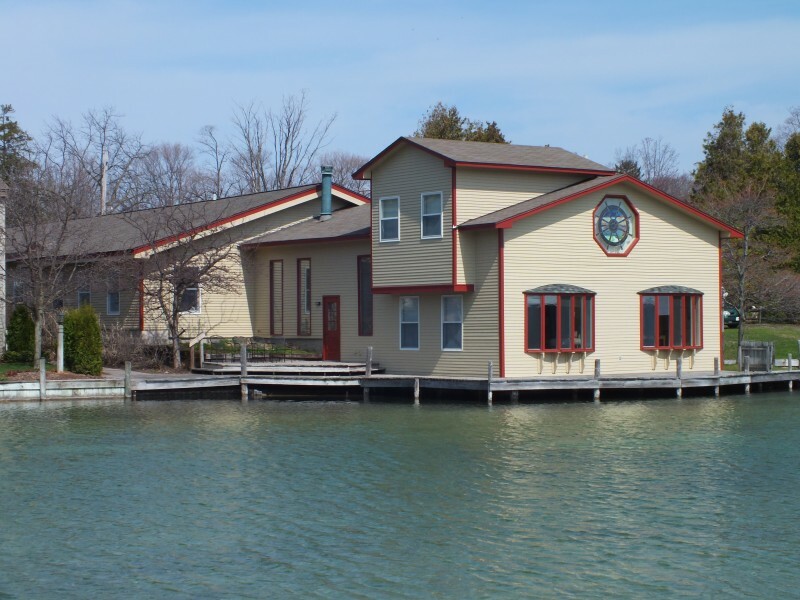 Schmidt-Rogers Management offers a variety of residential rental options within Northern Michigan. 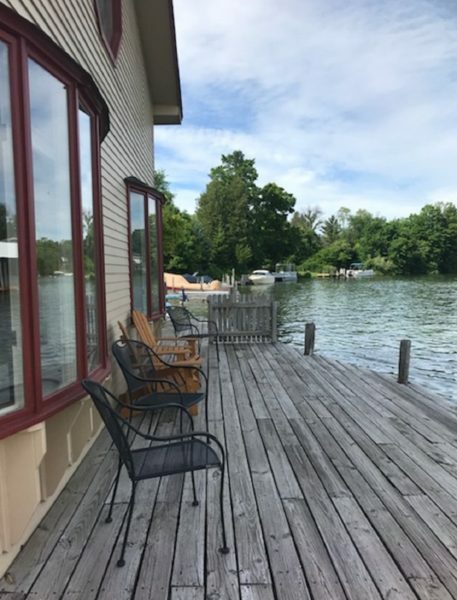 We are excited to team with agents in Coldwell Banker Schmidt Offices in Cadillac, Big Rapids, Kalkaska, Houghton Lake and Higgins Lake to offer residential rentals in these locations, along with Traverse City, Leland, Suttons Bay and Williamsburg. 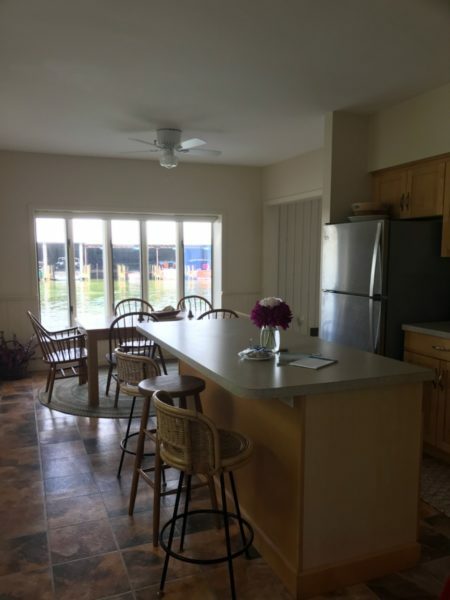 Let us help you find your next rental, please view our listings below and contact us with any questions. 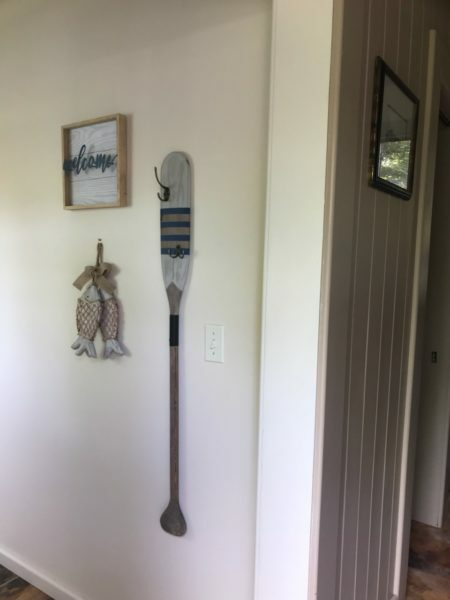 Not finding exactly what you are looking for? 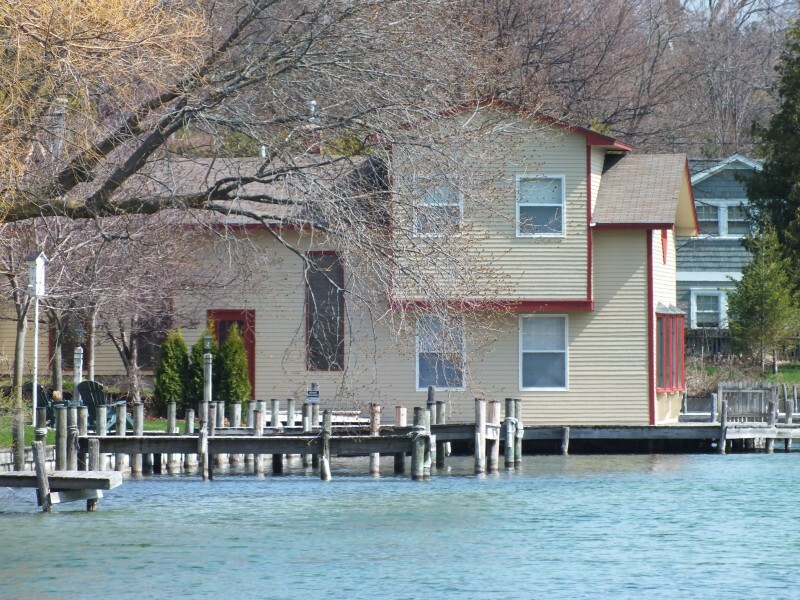 Remember to check our site frequently as we receive new listings periodically. 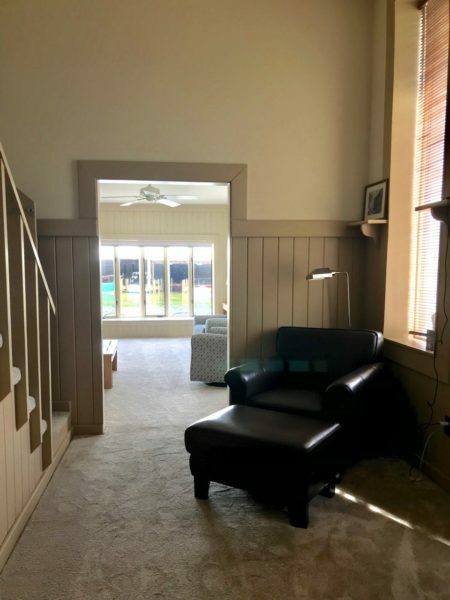 If you are a residential property owner looking for professional management services, complete this short form and a team member will contact you promptly. 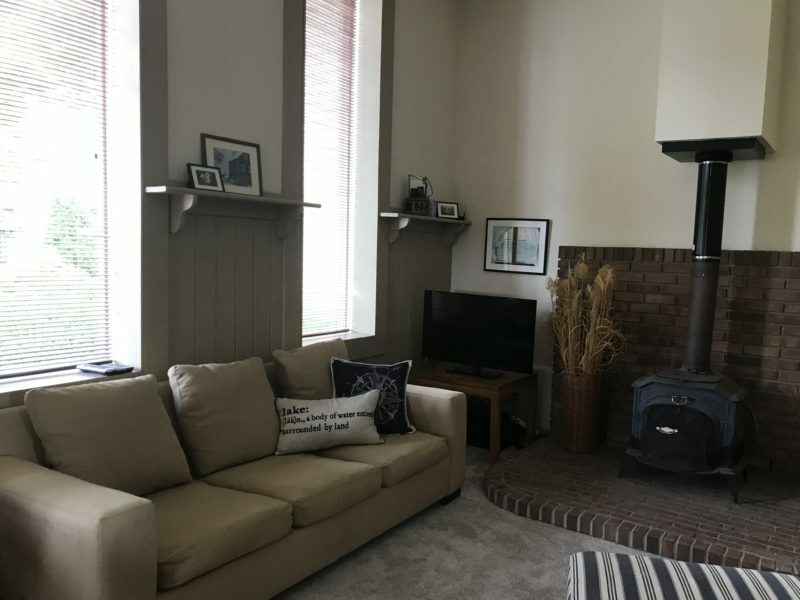 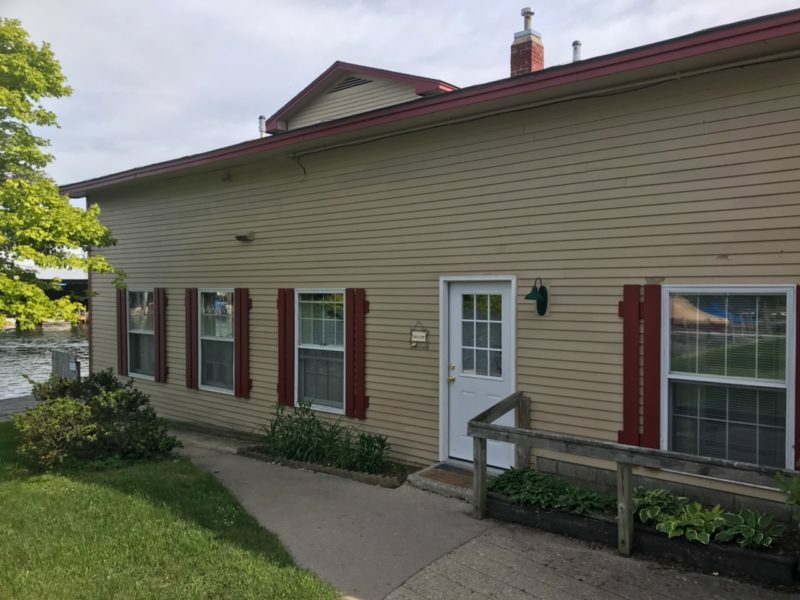 Enjoy renting this newly remodeled, fully-equipped 2-bedroom, 2-bathroom townhouse Mid October, 2018 – May 31, 2019. 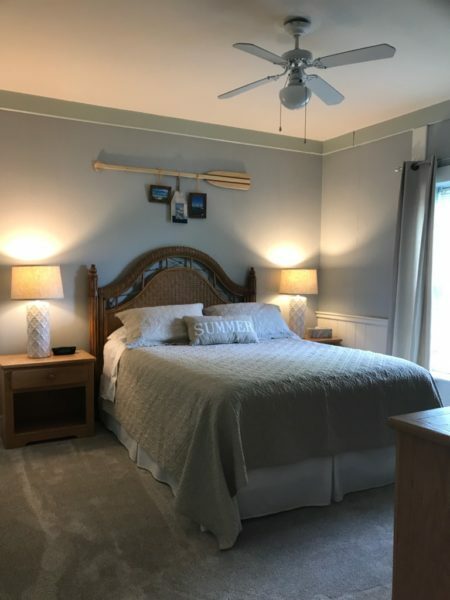 Featuring riverfront views, a great kitchen with an island, a queen bed in the master bedroom and 2 twin size beds in the upstairs bedrooms. 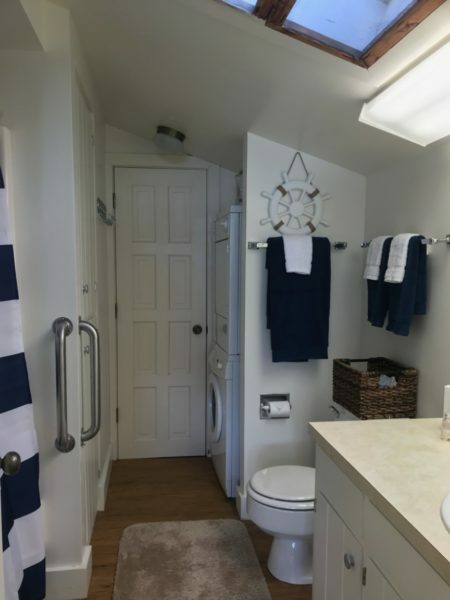 Includes stackable washer and dryer. 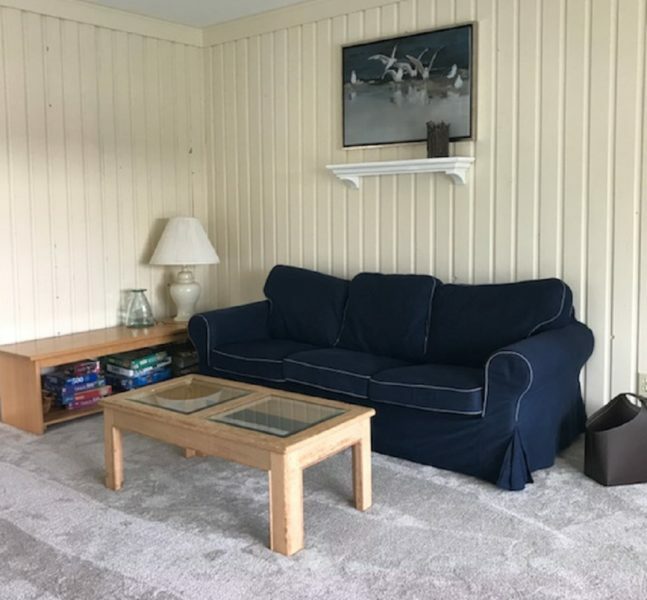 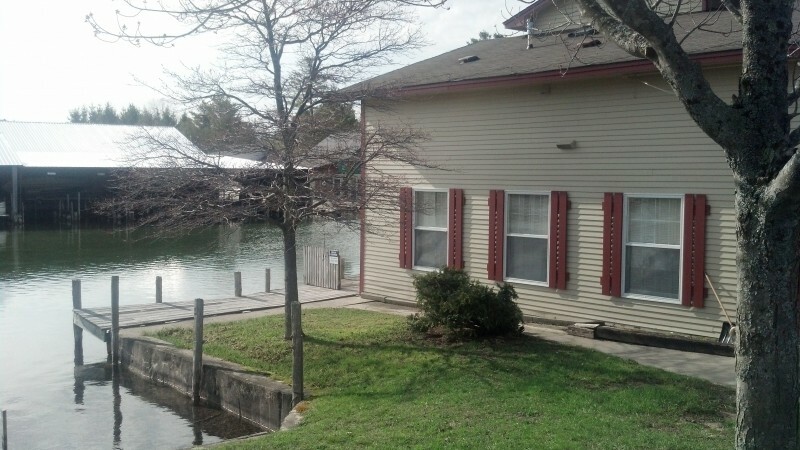 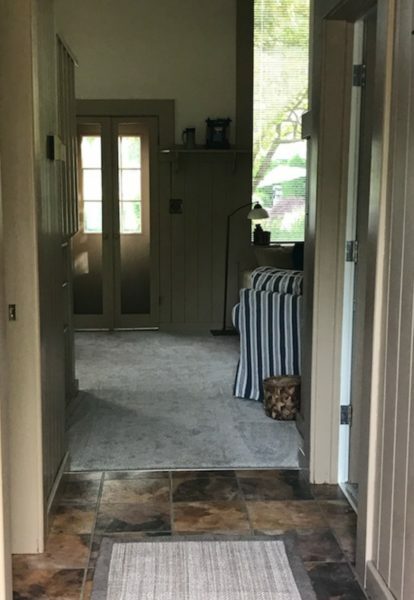 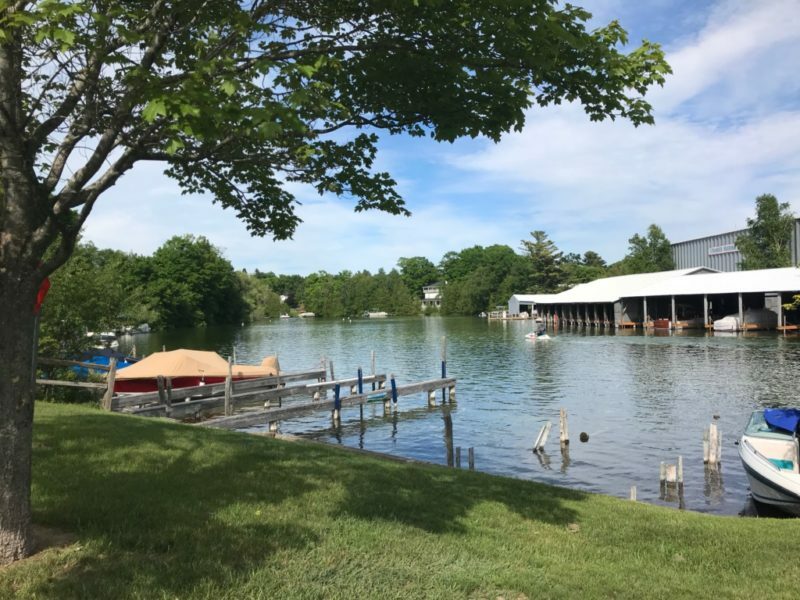 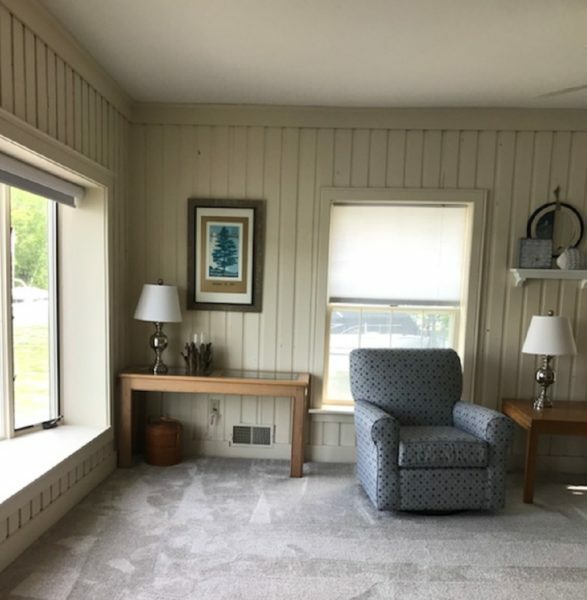 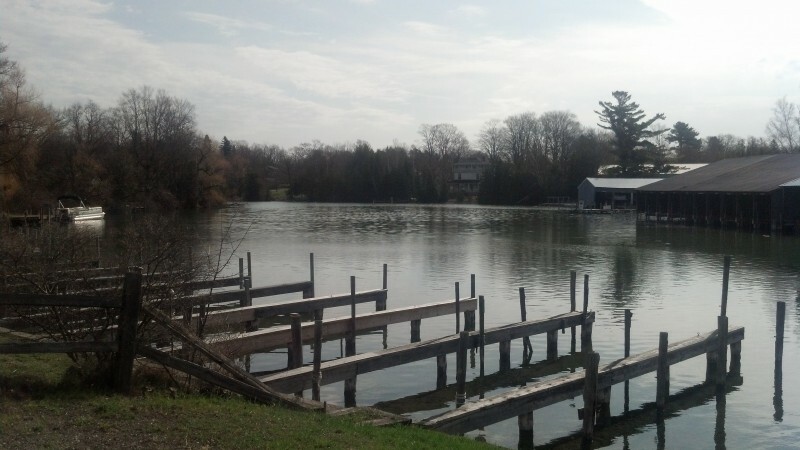 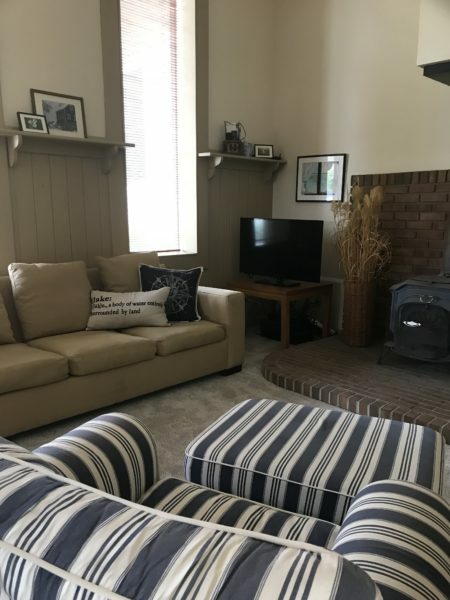 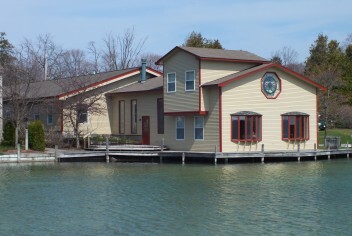 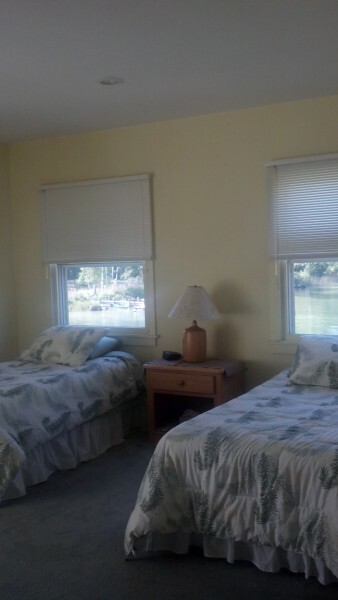 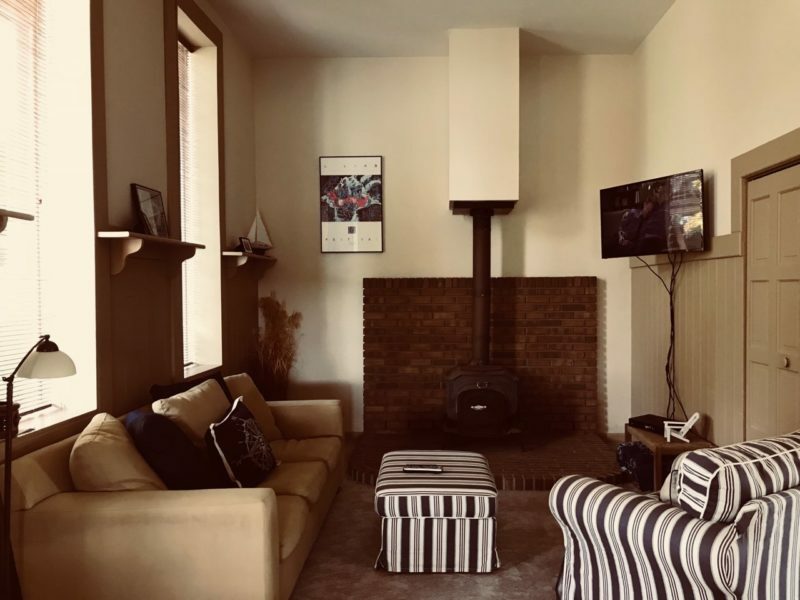 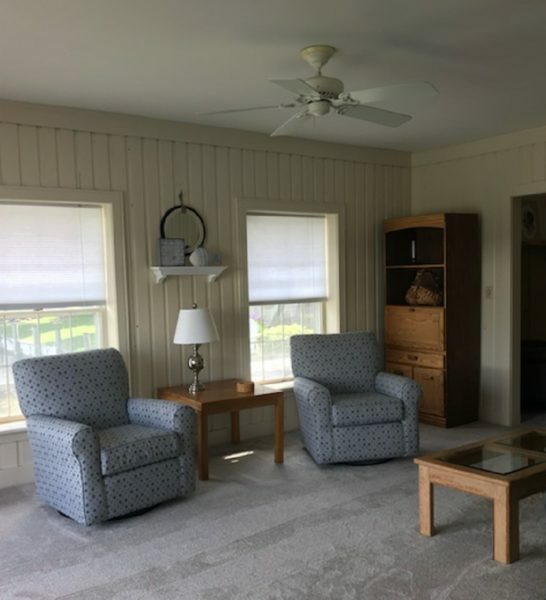 Located in the center of Leland and only 3 blocks from downtown, the property offers a boat dock with access to Lake Leelanau and convenient to shopping, watersports, and entertainment. 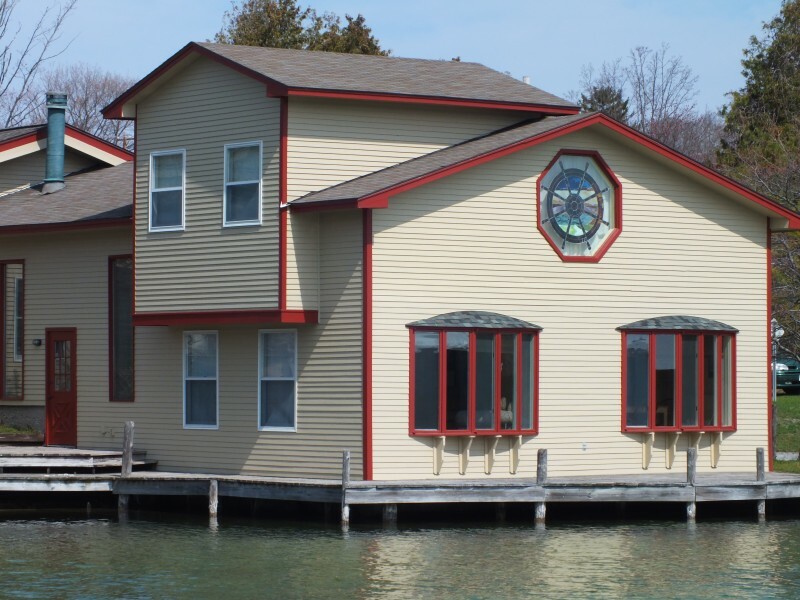 Call us Mon-Fri, 8-5 at (231) 941-0707 or visit our contact page.